Discussion in 'Article Discussion' started by Tim S, 25 Mar 2009.
you guys really need to sort out the HQV-HD situation. it's actually relevant now! This looks like quite a nice board. Actualy looking for an ITX board for my new HTPC/NAS and this would have ticked all the boxes, especialy with its 4 e-sata. Just a shame about the G45's craptacular BD playback otherwise a very nice looking board. The pci-e 2.0 x16 slot of the zotac alone is worth the 20 quid extra imo, especially with the hybrid power feature of the NV chipset. That should make for a better "all- round" system thus making it more versatile. 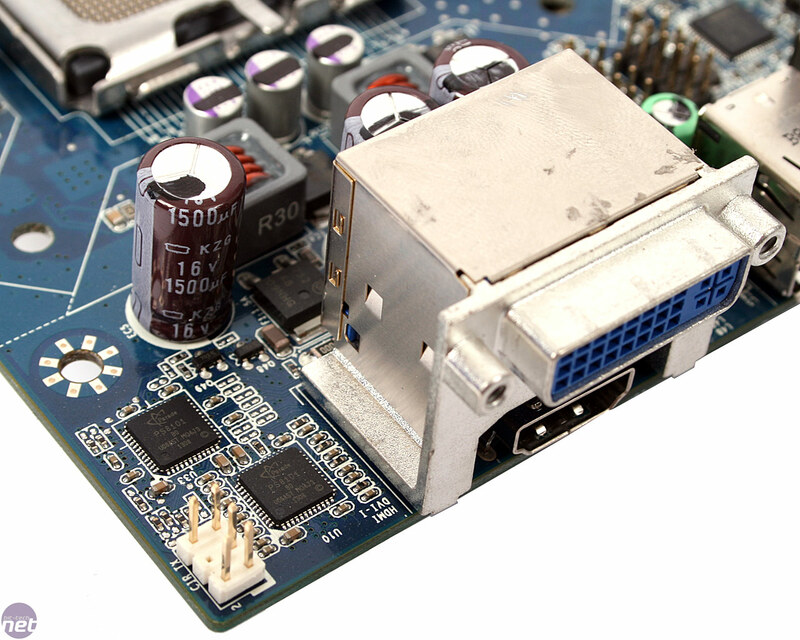 Personally I would have liked to see some commercial mini-ITX boards supporting mobile cpus (with pci-e x16 and a properly working "hybrid power" like feature) for even lower power consumption. ...Norton that no one should ever use. There's absolutely nothing wrong with Norton 2009, which I think it is (you didn't say which version). But yea, anything else is just crap. Norton Anti-Virus isnt bad but EVERYTHING else that is a package like Internet Security, 360 and so on is COMPLETE garbage and nothing more then a resource hog. But thats a conversation from another thread. Norton 360, and any other version, however, are totally shite. But the review doesn't mention which version it is. Something intrigues me. As for my poor knowledge, all the processor in the list need active cooling, right? Why would someone buy a mini-itx that have noisy cooling system? What exactly is that conector anyways? No real idea, never came across anything that uses it. Maybe you just want small and don't care too much about noise?